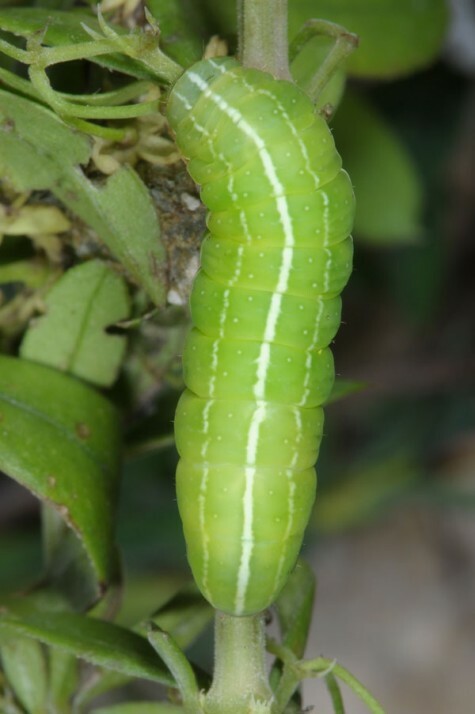 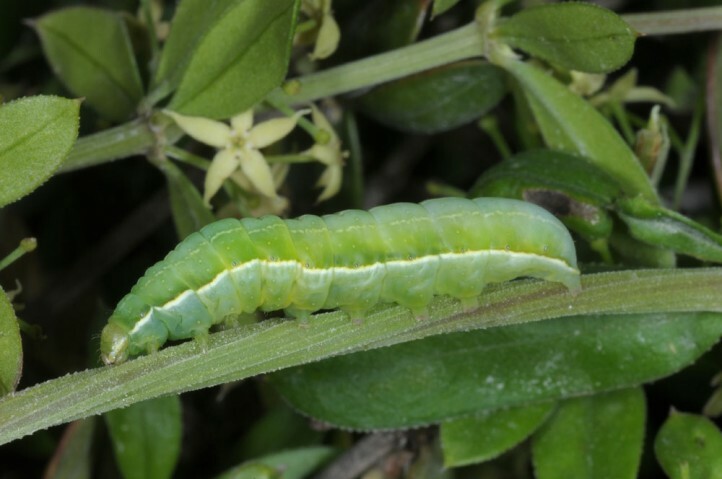 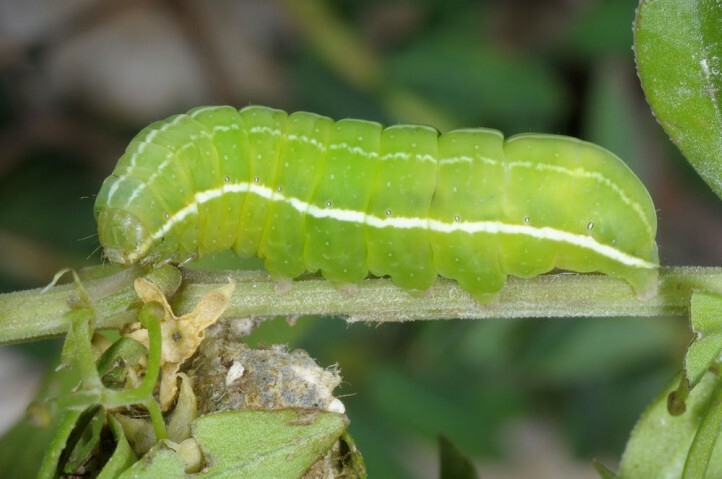 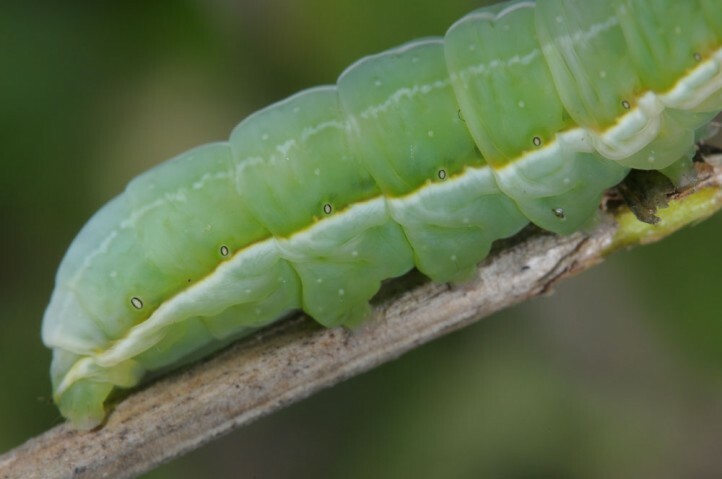 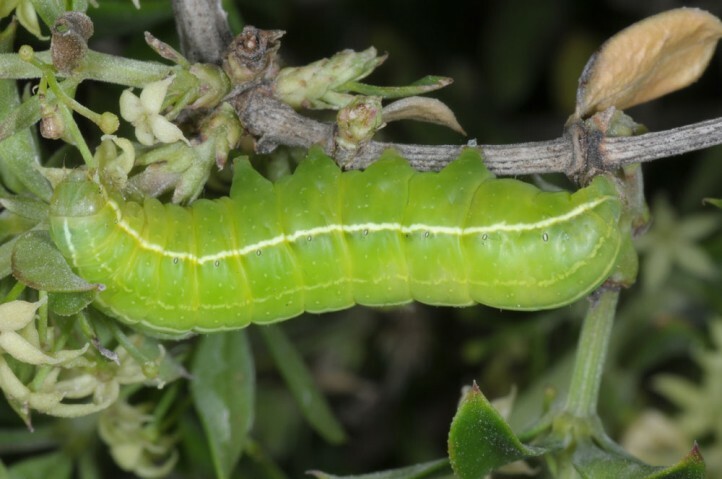 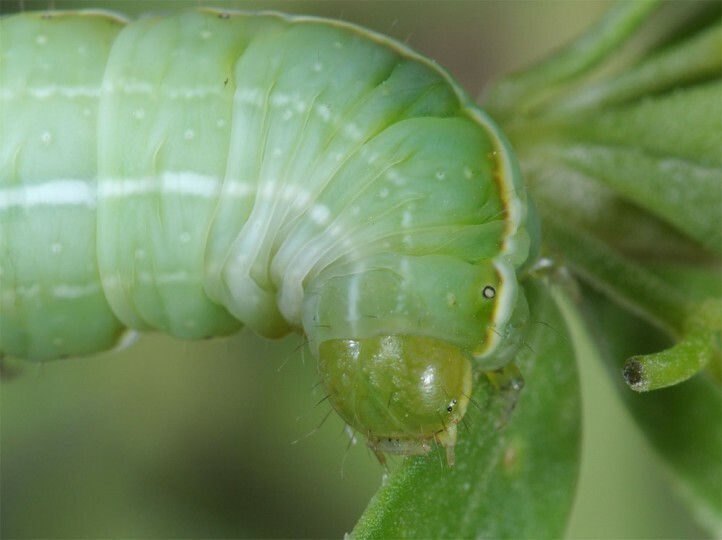 The larvae feed on Rubiaceae species, especially Rubia peregrina and related species. 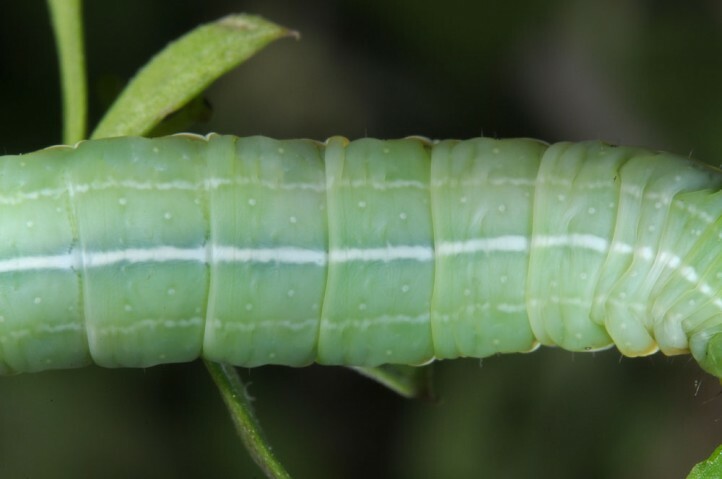 Amphipyra micans inhabits maquis and garigue. 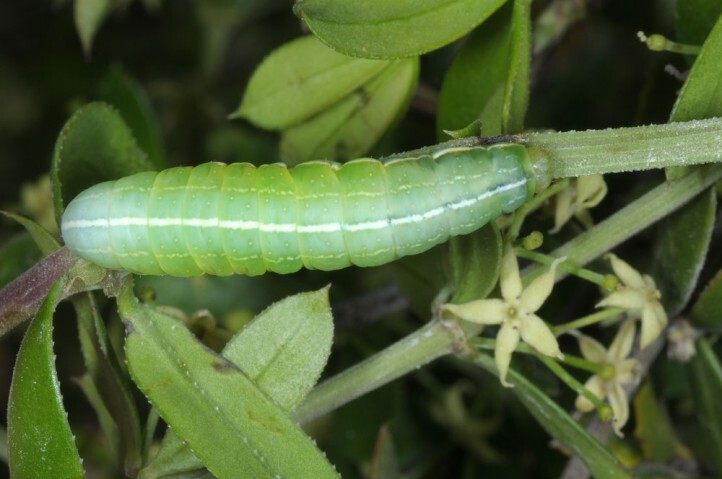 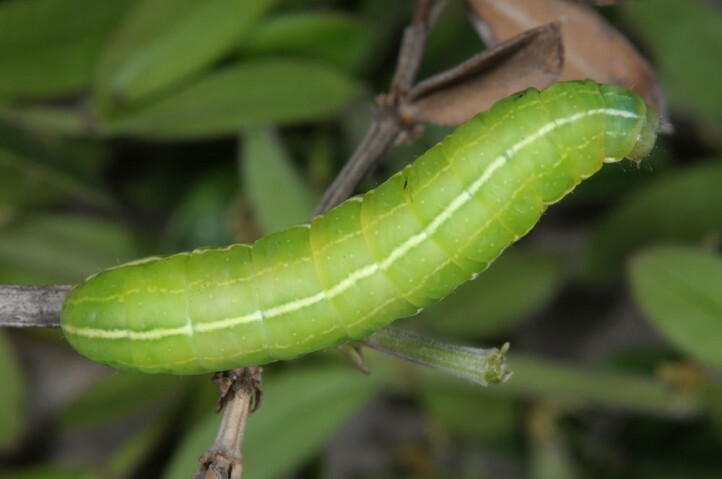 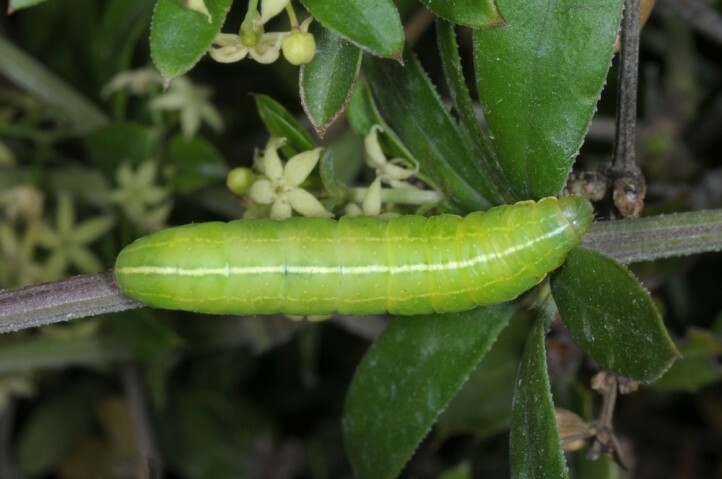 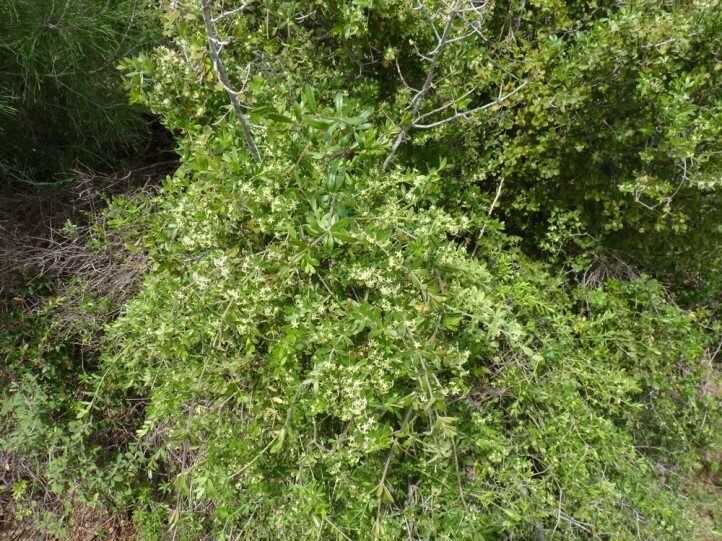 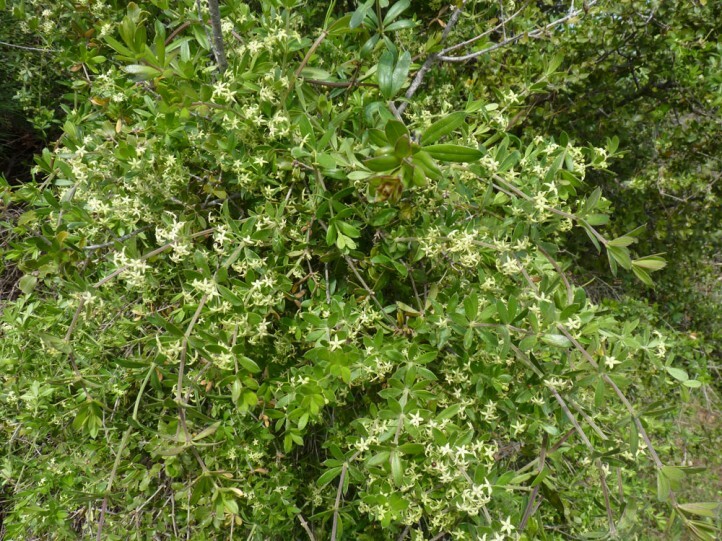 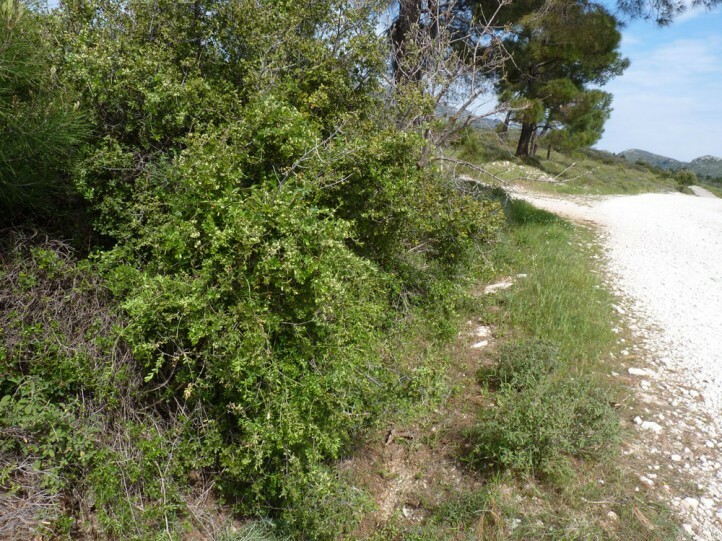 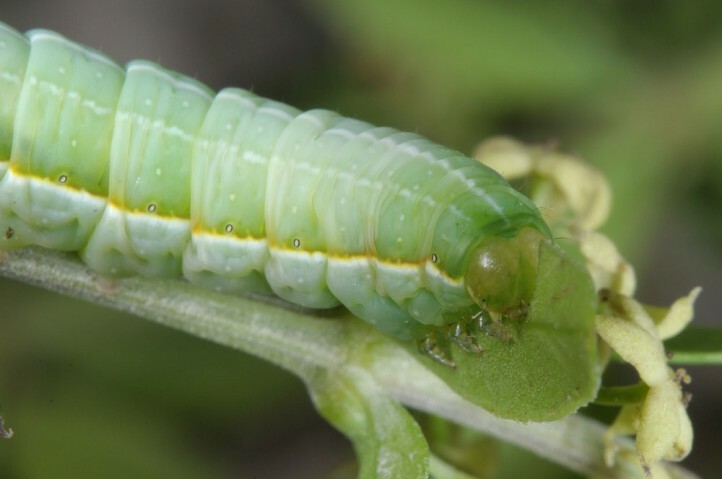 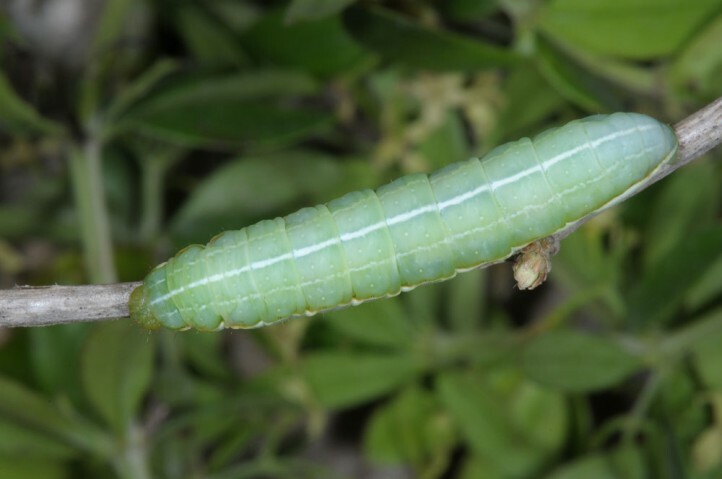 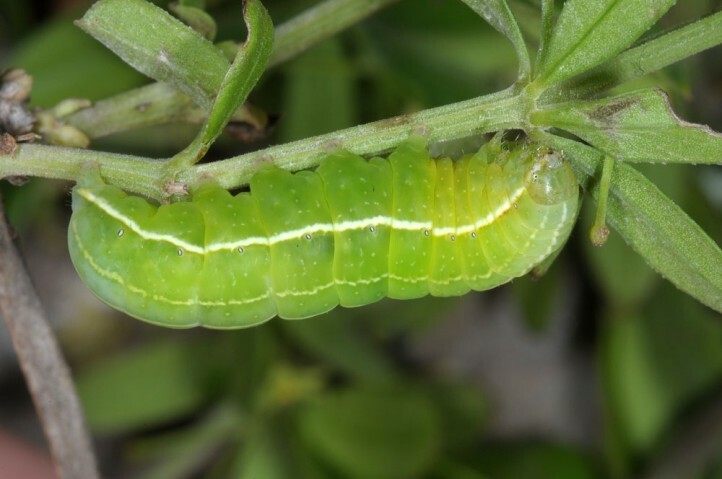 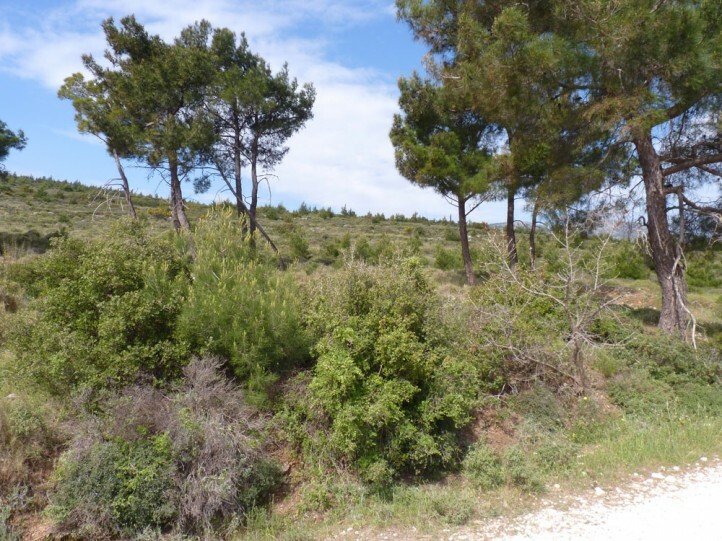 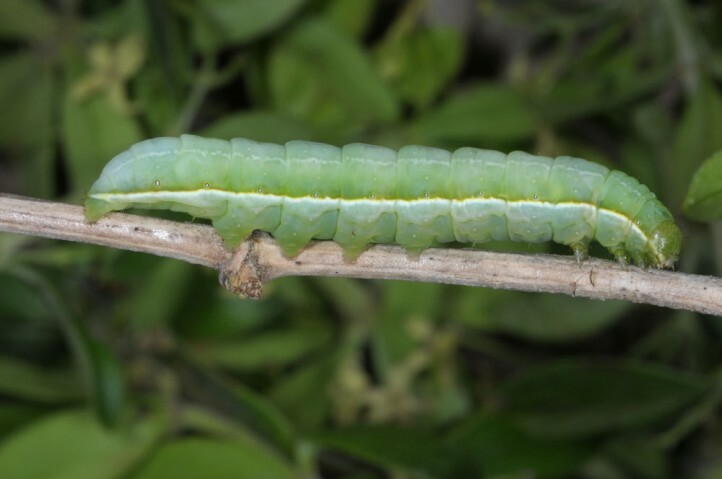 Larvae most often occur on Rubia plants climbing in bushes. 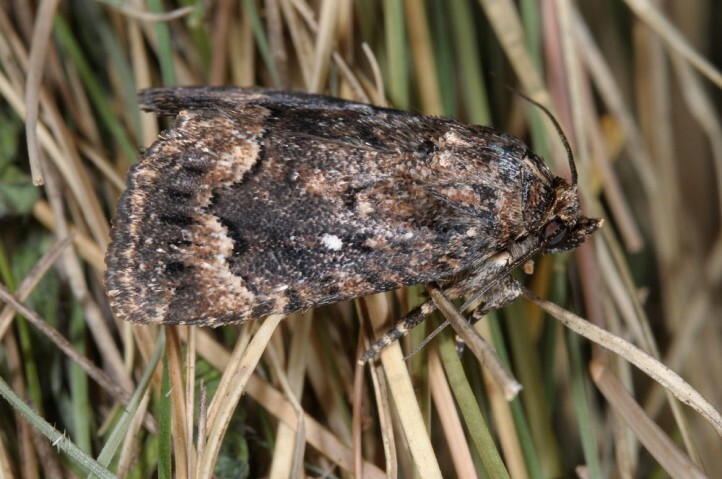 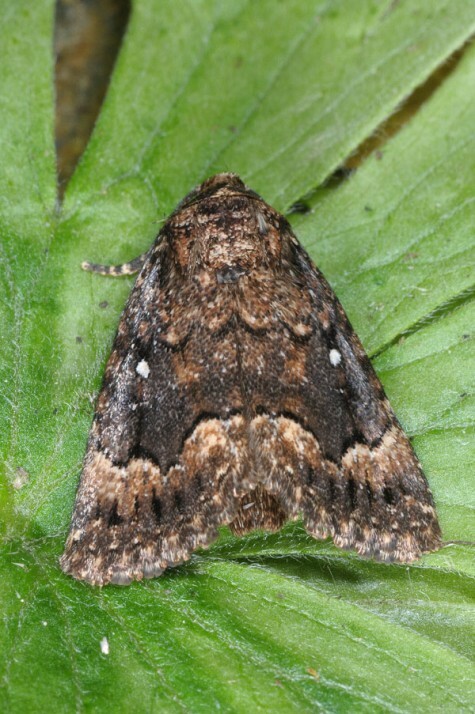 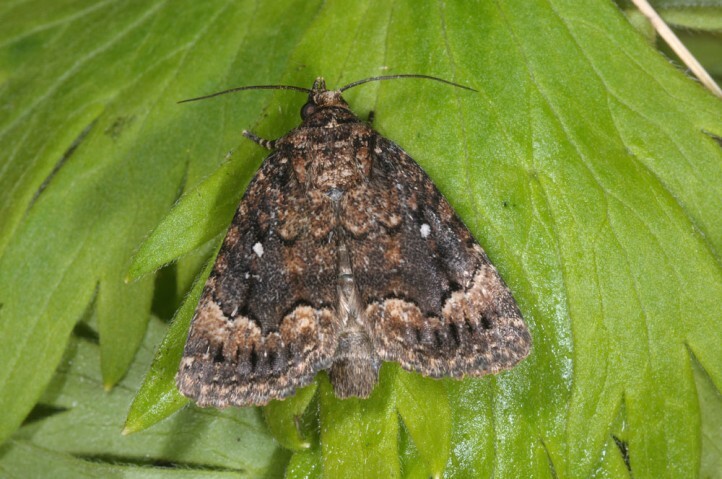 The moths appear between June and September. 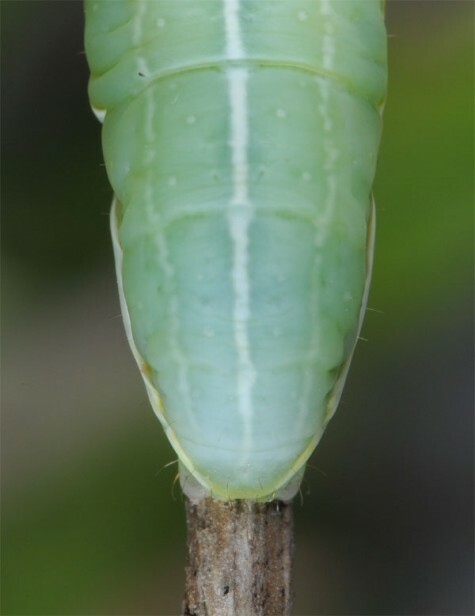 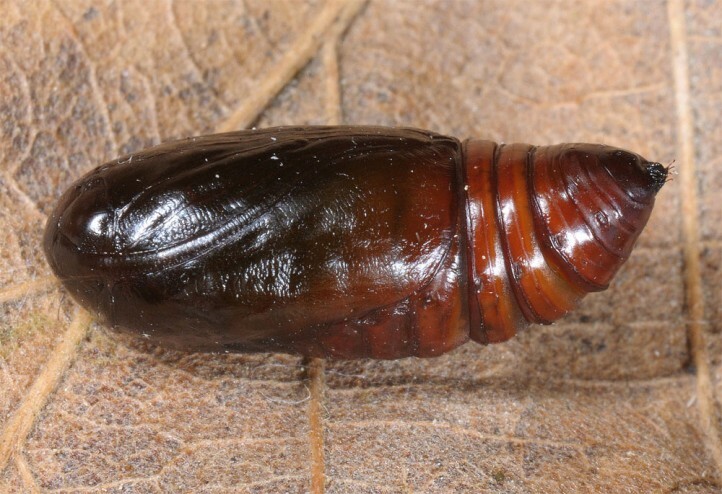 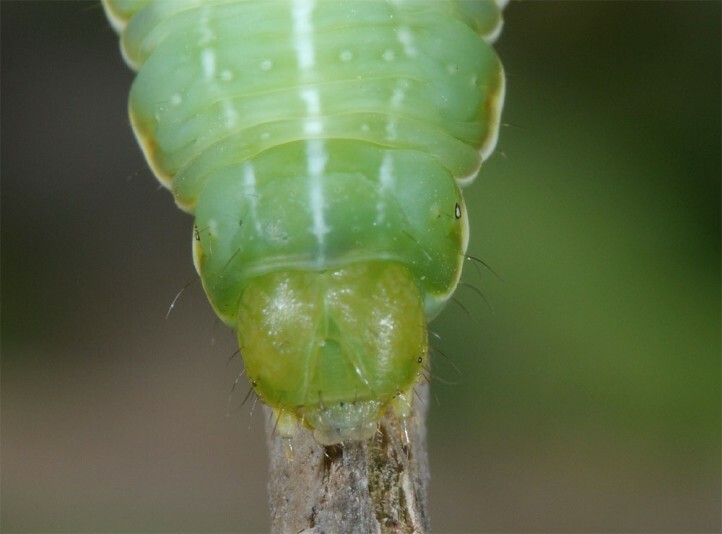 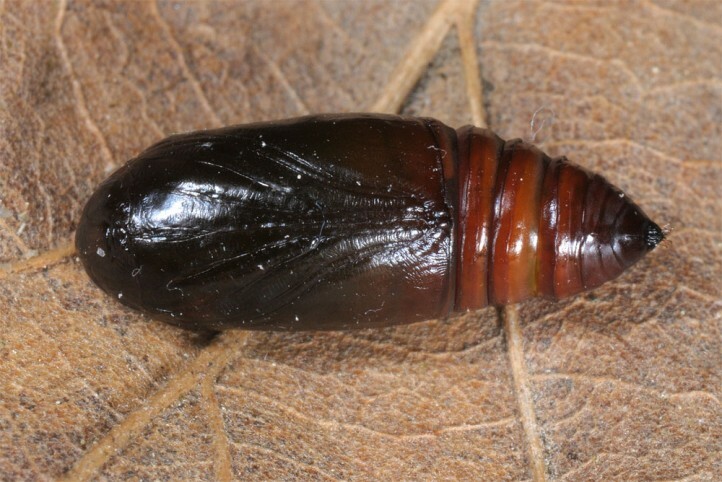 The egg hibernates.Larvae occur between March and May. 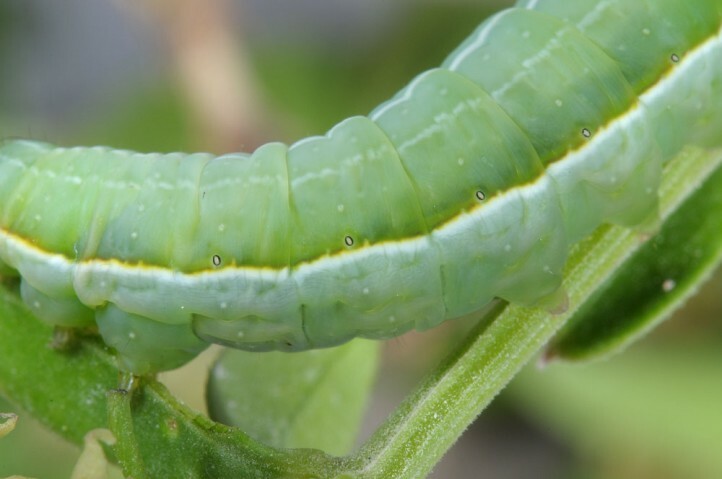 They are easily beaten out of the plants. 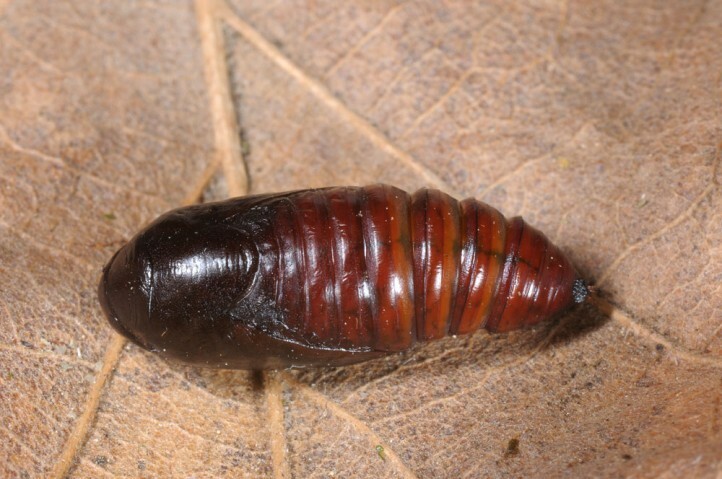 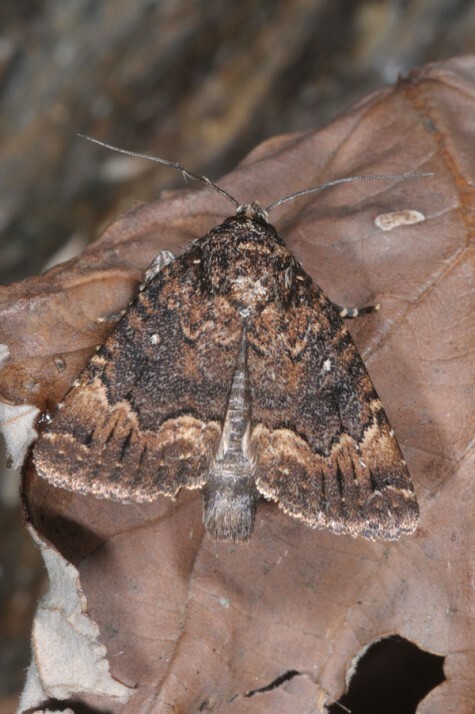 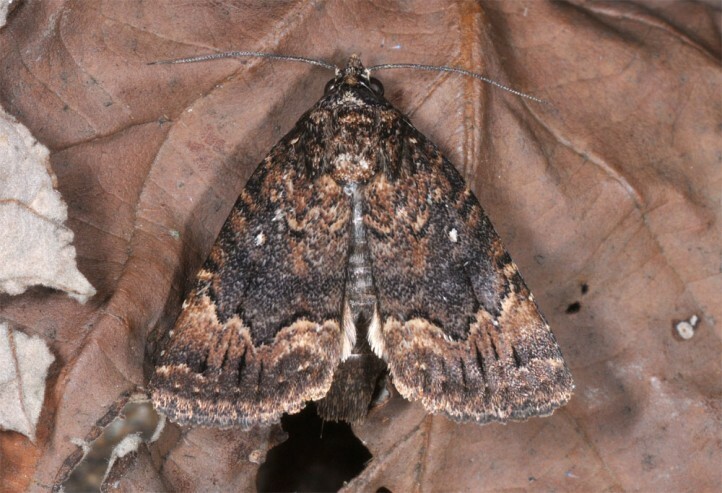 Amphipyra micans occurs in SE-Europe and W-Asia.